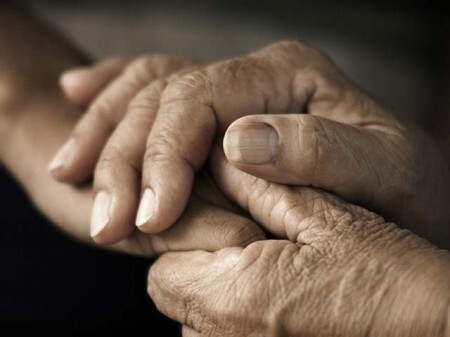 To enhance the quality of life of for individuals 60 years or older who are alone or isolated in the community. Demographic trends suggest that there’s a growing portion of seniors who do not have family or a support network. At Seniors Secret Service (charitable registration # 894375666 RR0001), we ensure that Calgary’s most vulnerable citizens are not forgotten. Our seniors are alone for many different reasons. Some have children who do not live in the city or who are not in their lives. Many are widows/widowers, who have simply outlived their friends and family. Some never married or had children and now find themselves alone. Whatever the reason, we work with our partner agencies to ensure the senior feels special and cared for on these important days. 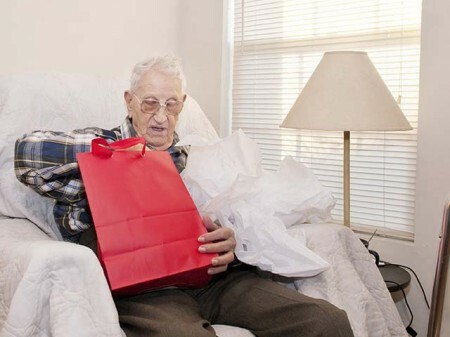 While it is emotionally important for the seniors we support to feel special on their birthday and at Christmas, it is also important that we provide them with items that are useful and that they may not be able to provide for themselves. Although it is not a requirement for either of our programs, many of our seniors live on a very low income. Since 1985 our team has worked relentlessly to bring cheer to isolated seniors in our community. Throughout our history we have found a community of individuals and corporations across Alberta that shares our passion, and who continue to anonymously provide personalized Birthday and Christmas gifts for our seniors. These donors and volunteers are the backbone of our organization and truly make our work possible. Our current focus is Calgary and surrounding areas, but we dream of one day expanding our services to Alberta and beyond. Learn more about our organization. We are also grateful to our partners from housing facilities, outreach programs, seniors’ groups and other health care providers. Without the commitment from these selfless groups, we would not be able to reach the seniors who need our support. Interested in seeing our financial statements? We’re happy to share them. We have strong relationships with seniors’ groups, housing facilities, outreach programs and health care providers. They provide us with the names of seniors they have identified who would benefit from this program. We work with over 127 partner agencies, including: Meals on Wheels, Trinity Place Foundation, the Kerby Centre, the Way In – Calgary Older Adults Services, 1000 Voices – FOCUS on Seniors, Gracewood Housing, A.H.S. Community Geriatric Mental Health, Jewish Family Services Calgary, Beverly Centre Glenmore, Oddfellow Rebekah Tower, the Calgary Drop In Centre- Senior Complex, Calgary Chinese Elderly Citizens’ Association, Women In Need Society, Immigrant Services, Southern Alberta Renal Program, Kerby Rotary House Shelter, nine area Carewest long term care facilities and numerous others. Learn more about how you can become a partner agency.